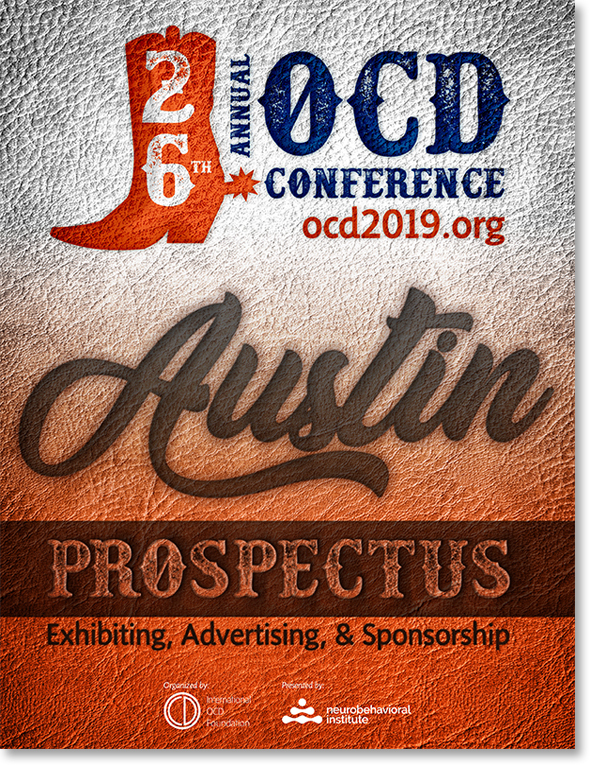 Reserve your exhibit space today to build connections with members from all facets of the OCD and related disorders community! Connect with key stakeholders in every corner of the OCD and related disorder community. Build brand awareness by marketing to diverse groups of individuals and families affected by OCD, BDD, and hoarding disorder. Network with key organizations and professionals in the OCD and related disorders community. Interact with over 1,800 attendees during 28 hours of exhibit time to talk about services and distribute informational materials. Recruit participants for research studies. Support the IOCDF, the only nonprofit dedicated solely to supporting the OCD and related disorders community. Associate with a highly trusted and respected event. To reserve your exhibit space, please review the 2019 Prospectus here and fill out and send in the included Exhibitor/Advertising Application. Contact Tiia Groden, IOCDF Membership & Outreach Manager, at tgroden@iocdf.org or call (617) 973-5801, Ext 28 with any questions. The Exhibit Hall is located in Griffin Hall on the 2nd level of the JW Marriott Austin. 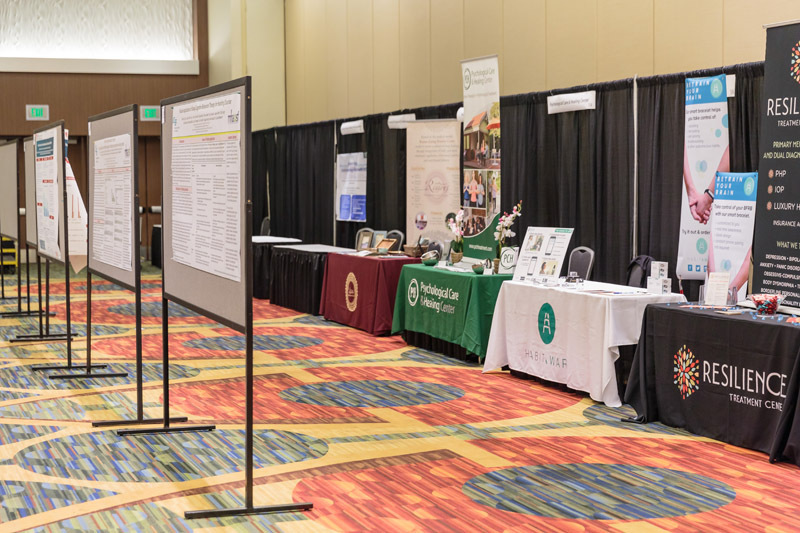 To increase accessibility, we have strategically placed the Exhibit Hall at the entrance to the Conference center, and made it the home of attendees' favorite amenities, including the Conference Bookstore, breakfast all three days, and the IOCDF Ambassador Booth. 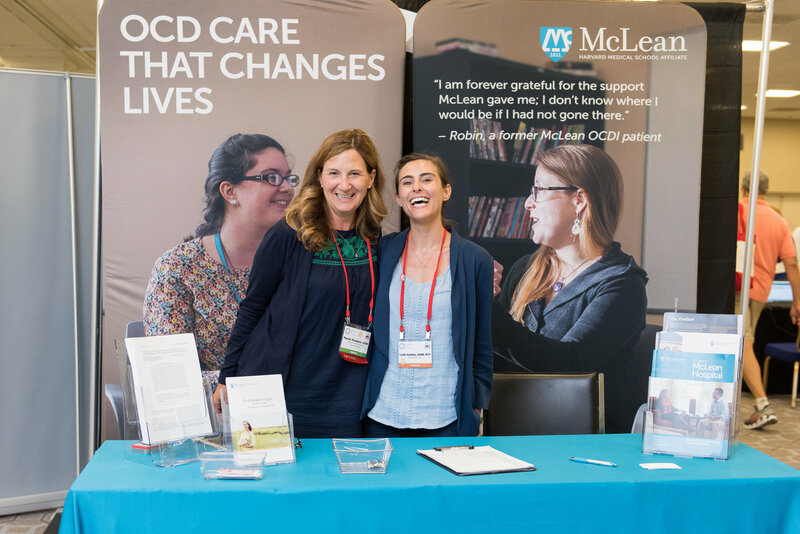 Support the IOCDF’s 26th Annual OCD Conference — Become a Sponsor! Click here for more information on sponsorship opportunities. Many of the sponsorship opportunities available come with complimentary exhibit booth and/or advertising opportunities. Can't join us in Austin, TX but still looking to advertise in Conference collateral? Click here to learn more about various advertising opportunities to fit every budget!